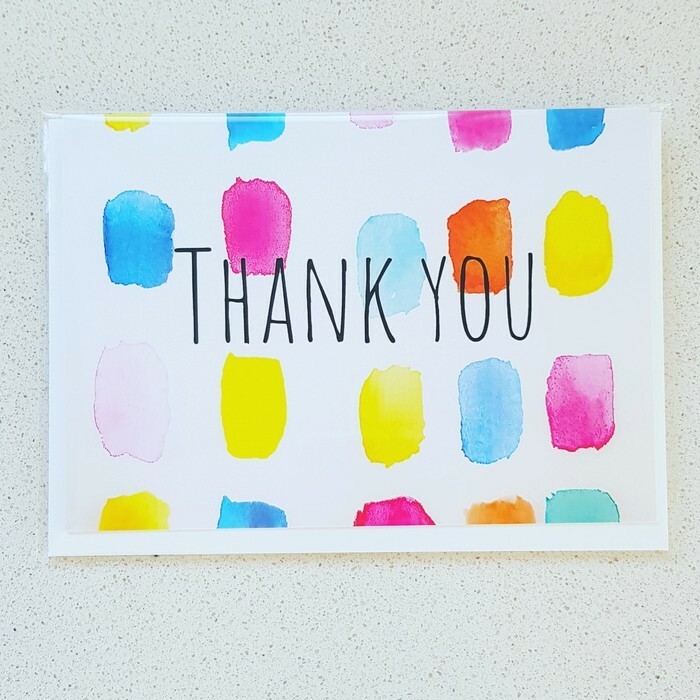 This lovely card consists of a watercolour design that I hand painted and then professionally printed. Each card is blank inside and is individually wrapped in cellophane and comes with a white envelope. 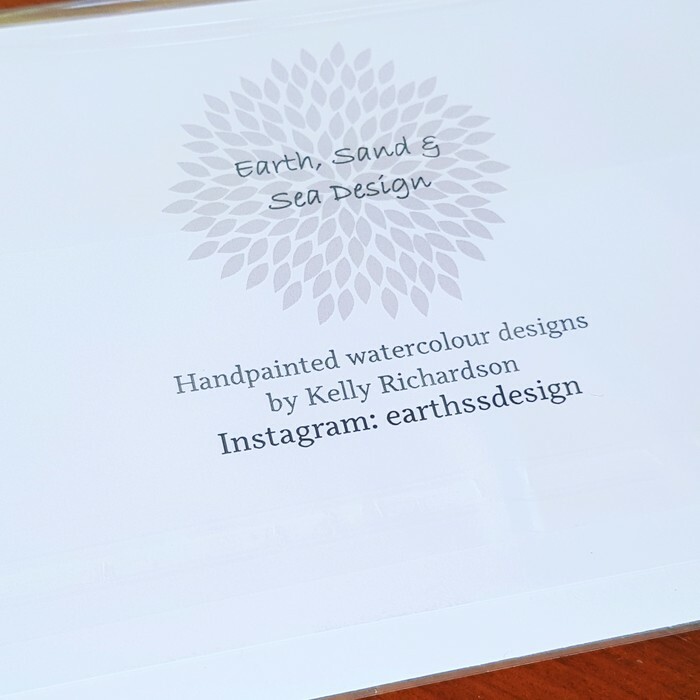 Our Earth, Sand and Sea Design logo is printed on the back of each card.